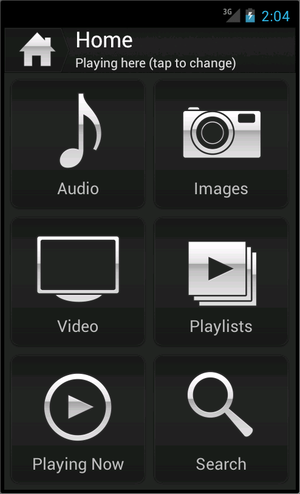 '''Gizmo is a remote streaming and remote control feature of JRiver Media Center. 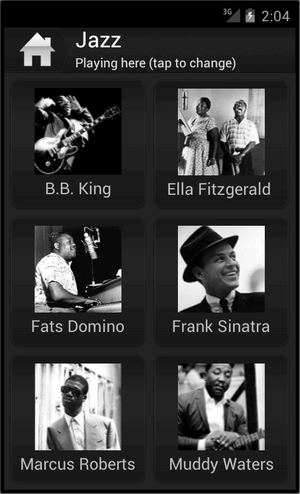 It allows you to stream music, images, or video from home to your Android.''' Visit [http://www.jriver.com jriver.com] for more about this powerful Windows application. 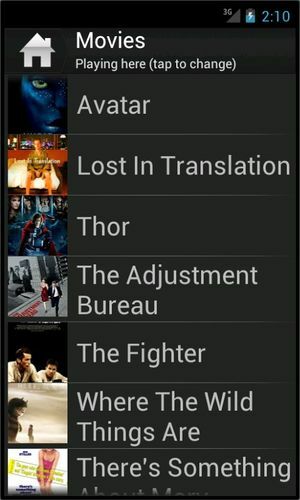 For iPad, iPhone, and other non-Android devices, MC17 provides [http://wiki.jriver.com/index.php/WebGizmo WebGizmo]. 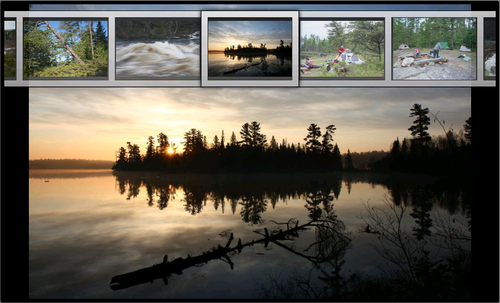 Gizmo is a remote streaming and remote control feature of JRiver Media Center. 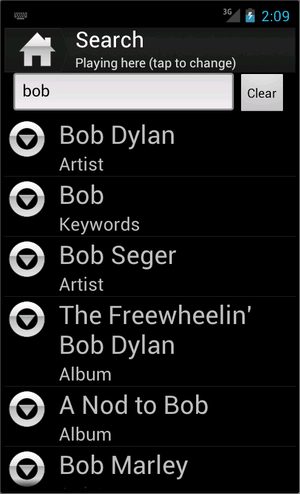 It allows you to stream music, images, or video from home to your Android. 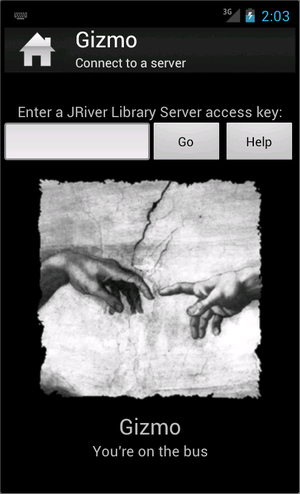 Visit jriver.com for more about this powerful Windows application. For iPad, iPhone, and other non-Android devices, MC17 provides WebGizmo.